If good looks alone were enough to guarantee strong sales, Fiat would have been on to a winner with its Bravo. But sadly they’re not, which is why this sharp-looking small hatch never captured buyers’ imaginations. 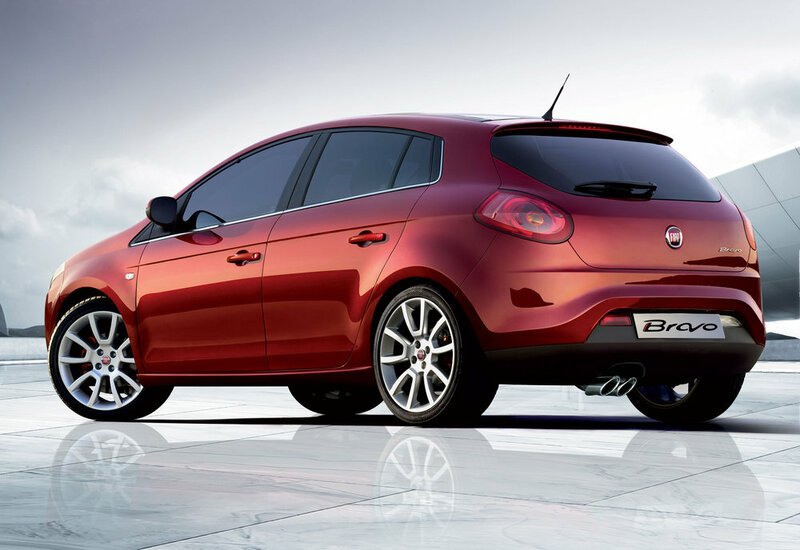 With its low profile and a lack of development the Bravo was never going to compete with big sellers such as the Ford Focus or Vauxhall Astra, but the Fiat’s lack of visbility can now make it a good buy thanks to low prices and few takers. 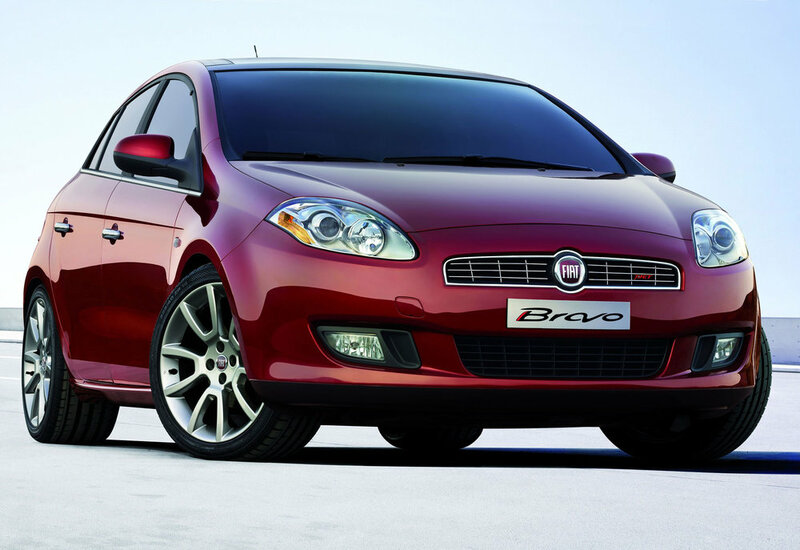 6/07: The Fiat Bravo goes on sale in the UK. There are 1.4 petrol or 1.9 Multijet diesel engines. The trim levels (in order) are Bravo, Active, Active Sport, Dynamic and Sport. 9/07: There’s now a 1.4 T-Jet petrol engine available with either 120bhp or 150bhp. 3/08: A 1.6 MultiJet diesel engine joins the range in 105bhp and 120bhp forms. 12/08: A 165bhp 2.0 Multijet engine replaces the previous 1.9-litre unit. The 2.0 MultiJet engine comes with a diesel particulate filter; make sure it’s not clogged up from constant short journeys. The cabin doesn’t feel that well screwed together, so look for broken or missing bits of trim, which might be tricky to replace. Rear and rear three-quarter visibility is poor, so look for evidence of touched in scrapes on the bumpers and rear wings. The Bravo does well in the safety stakes; it scored five stars in Euro NCAP crash tests and ESP was standard across the range from the outset. Knocking from the front suspension when driving over speed bumps is usually down to worn anti-roll bar drop links, which are a weakness. Some early cars came with a ‘tyre mobility kit’ instead of a spare wheel; from August 2007 a space saver was fitted. Officially. But some later cars got a mobility kit instead.